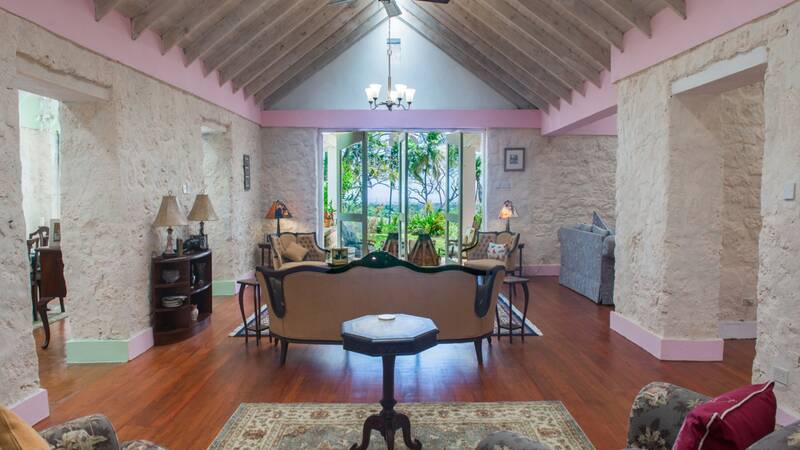 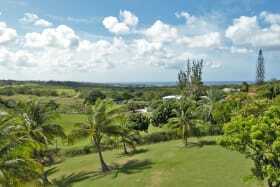 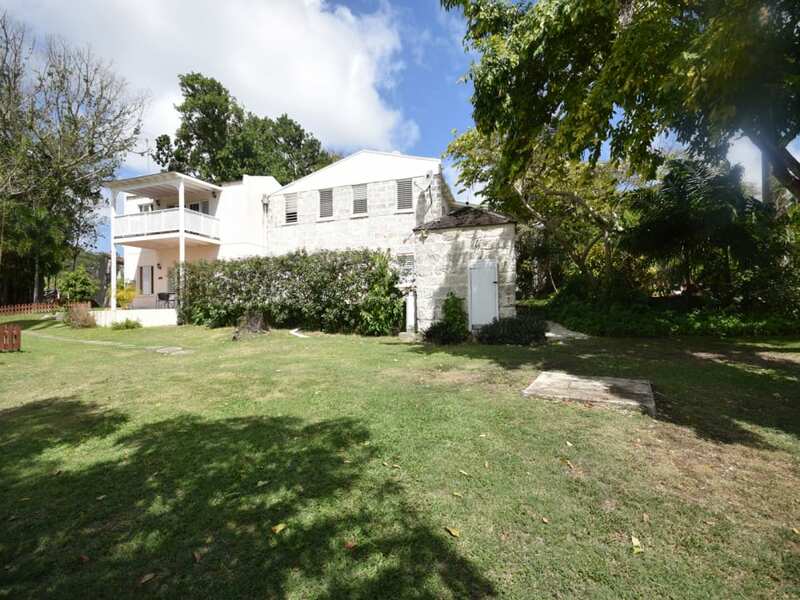 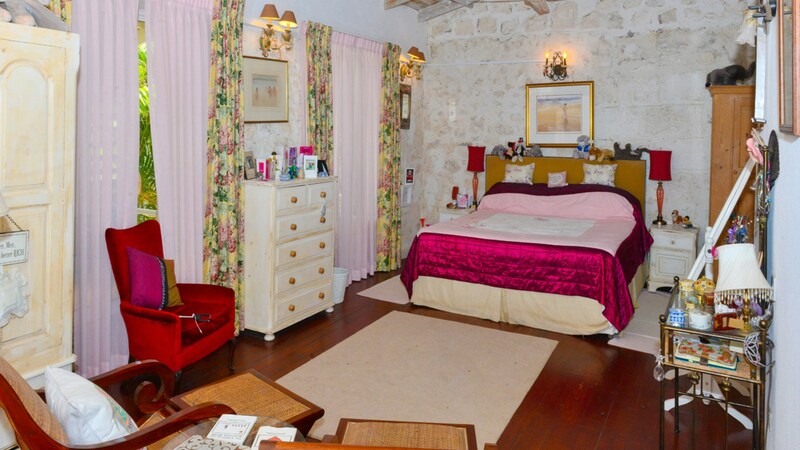 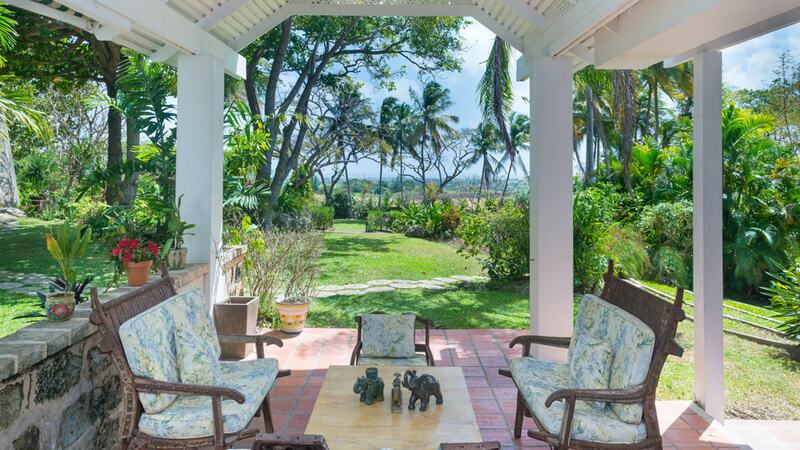 Pollards Mill is situated on the south east coast of Barbados about 10 minutes inland from the Crane resort. 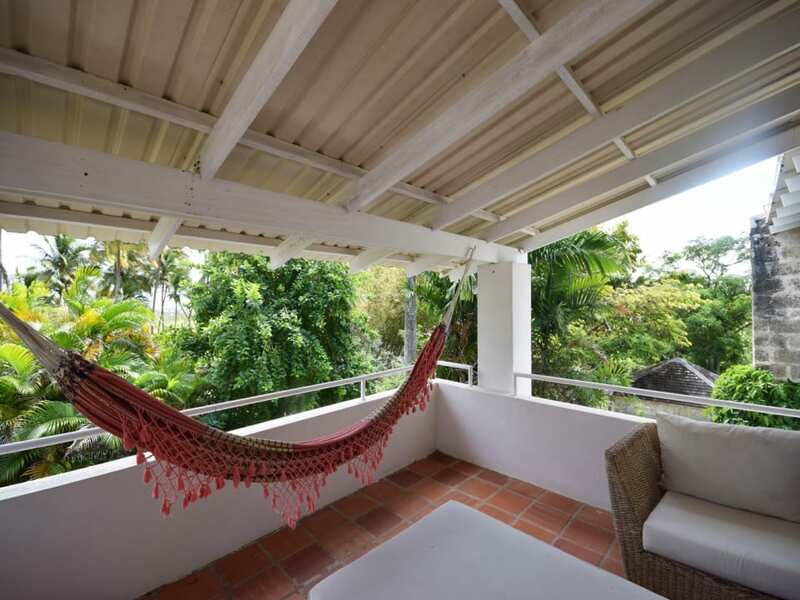 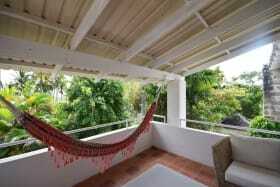 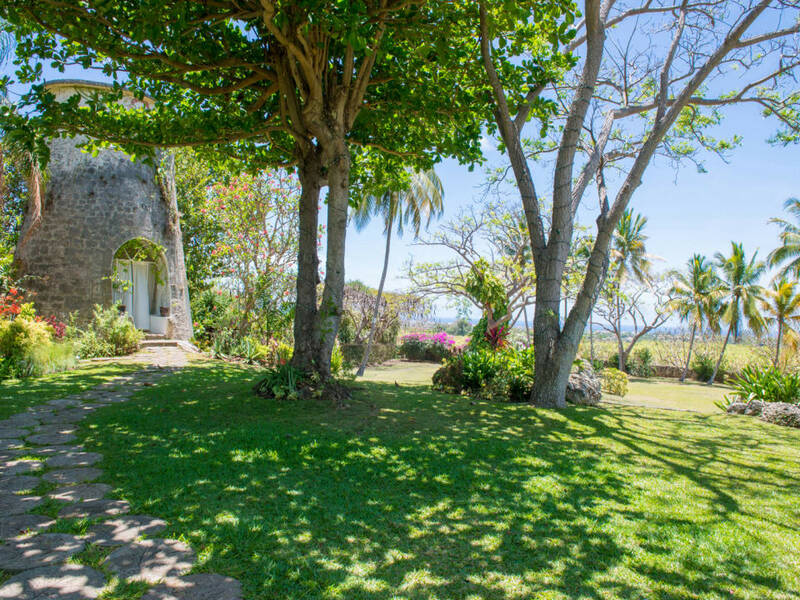 It has stunning far reaching views for miles showing the coastline and the sea. 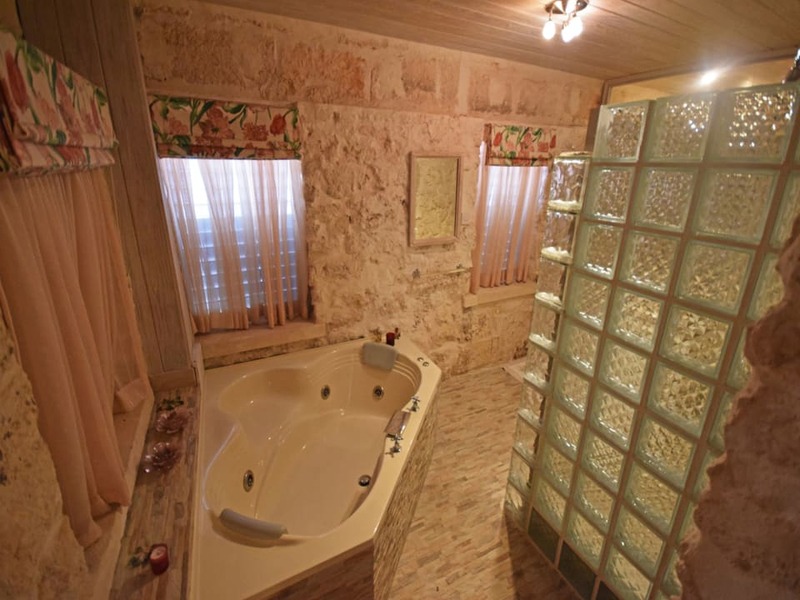 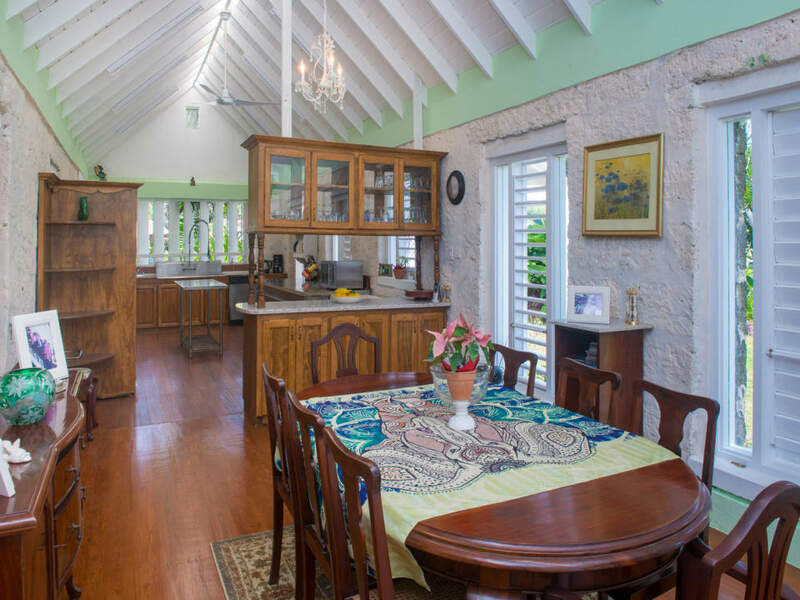 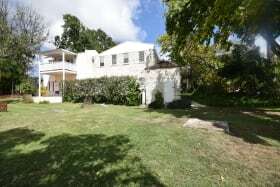 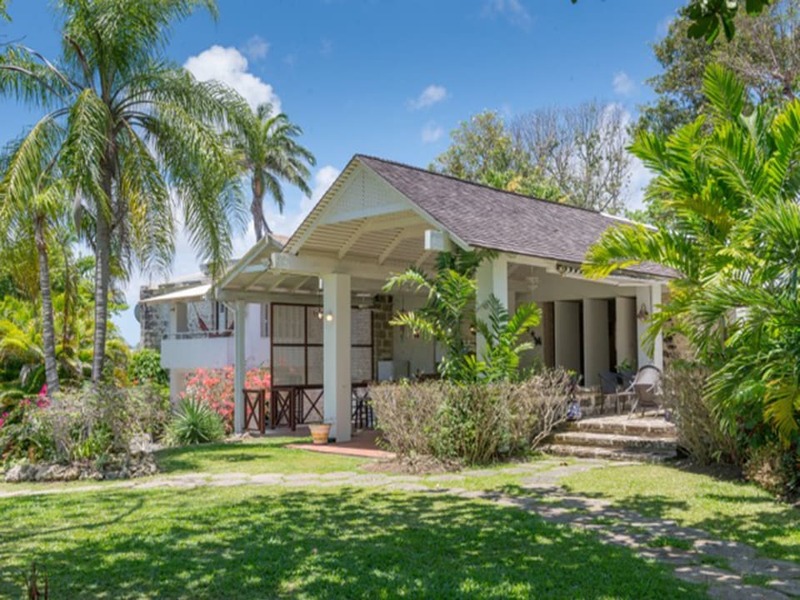 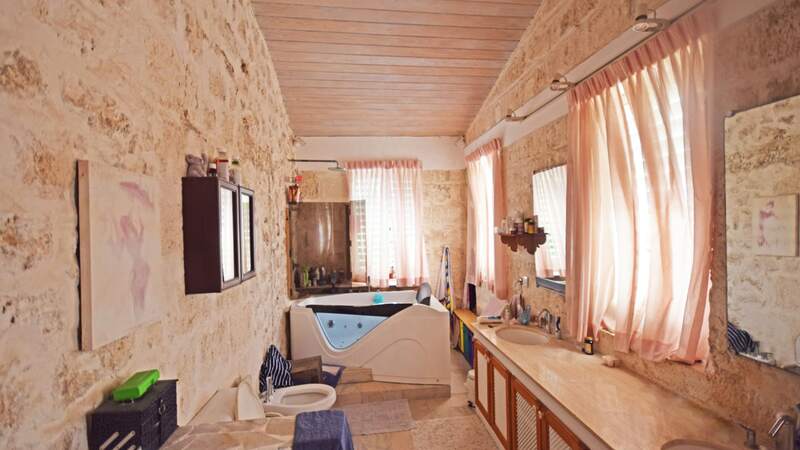 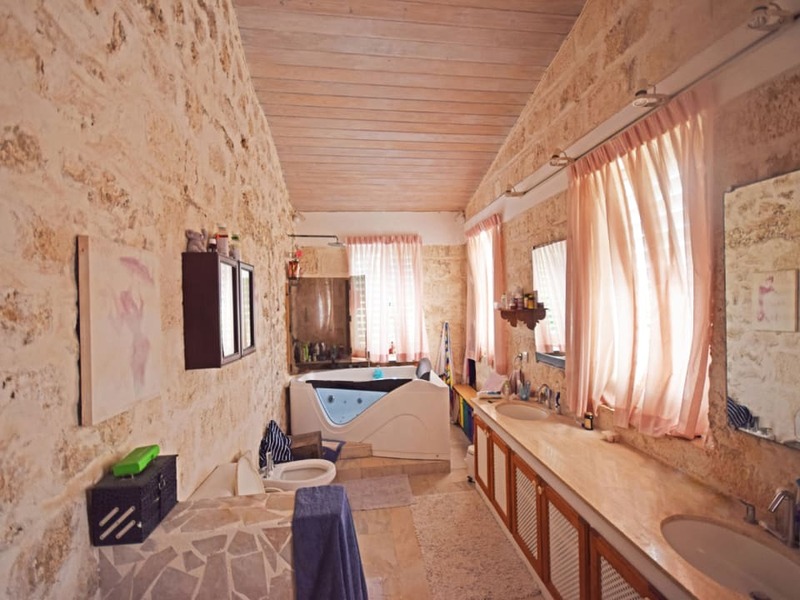 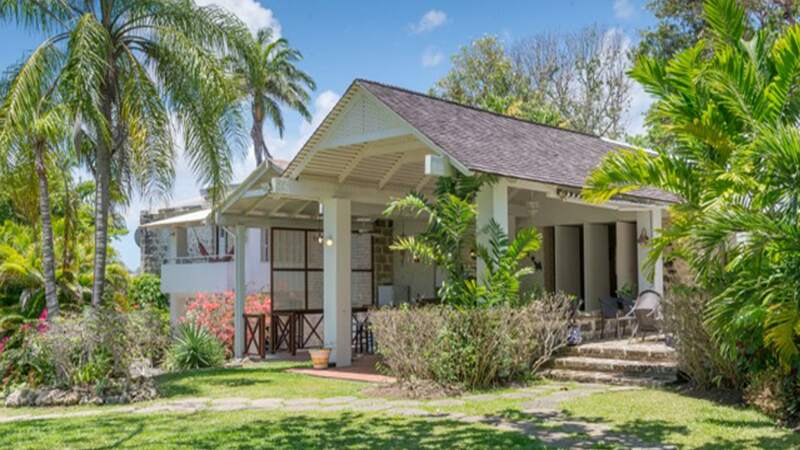 Offered for sale, furnished, the property consists of the main house comprising 3 ensuite bedrooms one of which is self-contained with kitchenette. 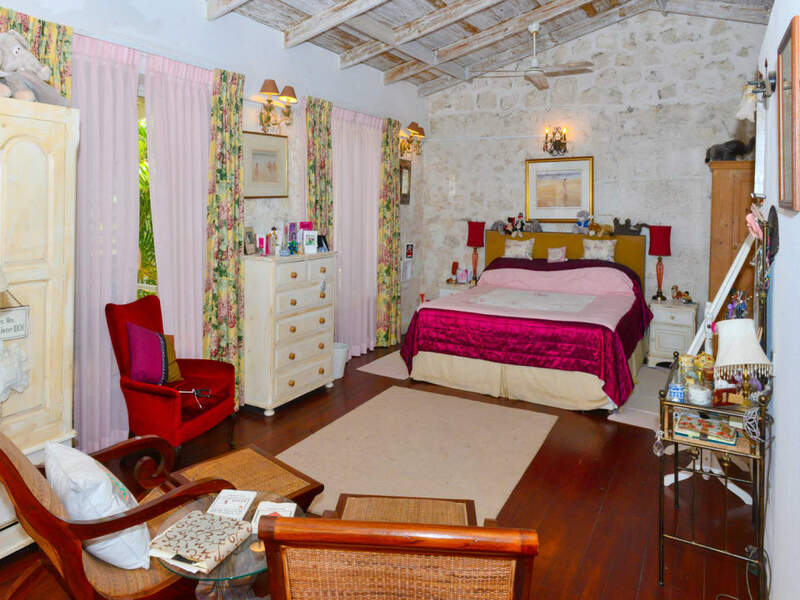 The master bedroom on the upper level shares the same stunning views. 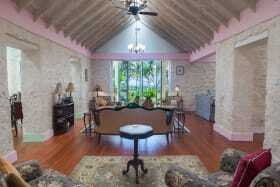 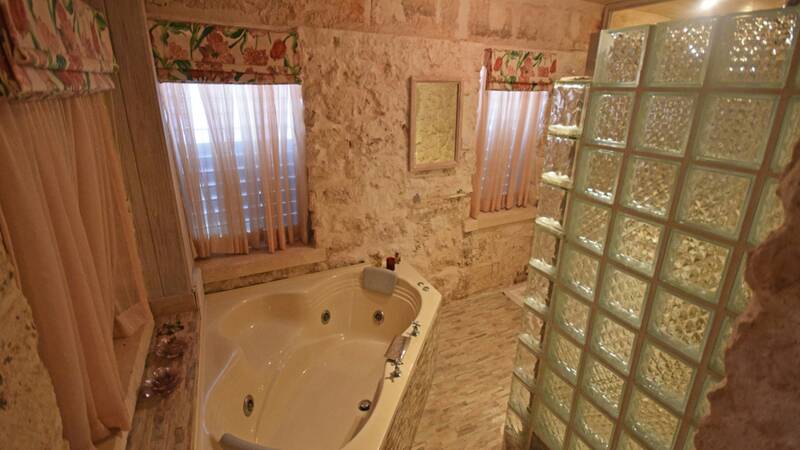 Large reception rooms, TV room, office, powder room, studio, dining room and kitchen. 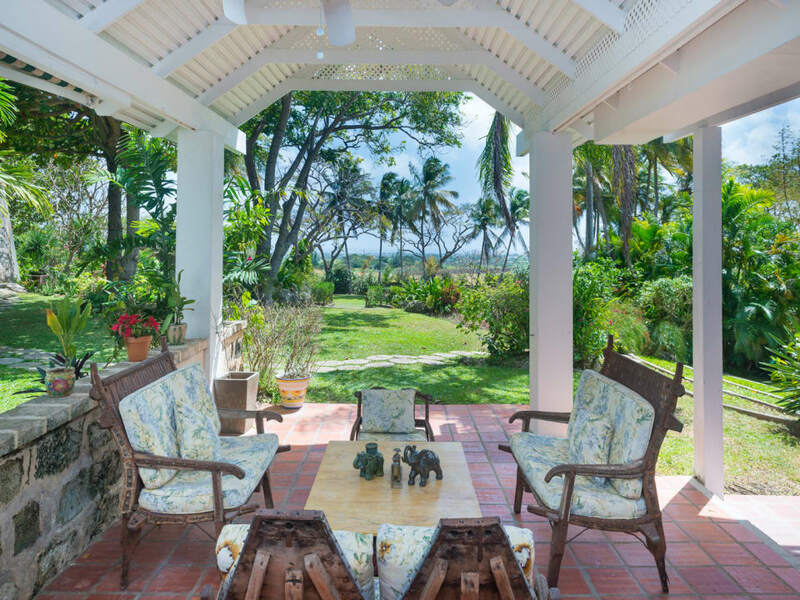 Extensive patios for entertaining and enjoying the vistas. 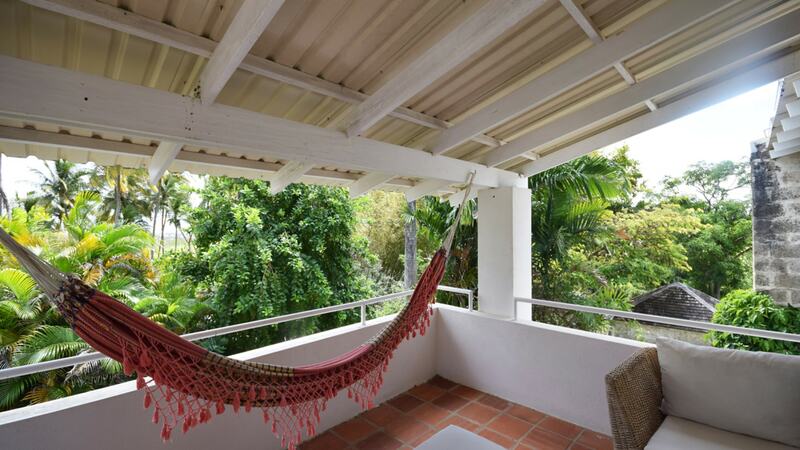 There is ample parking and a covered double car port. 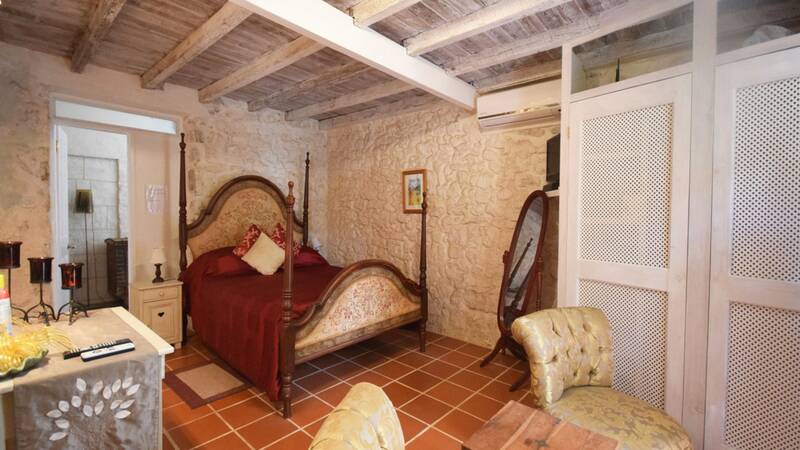 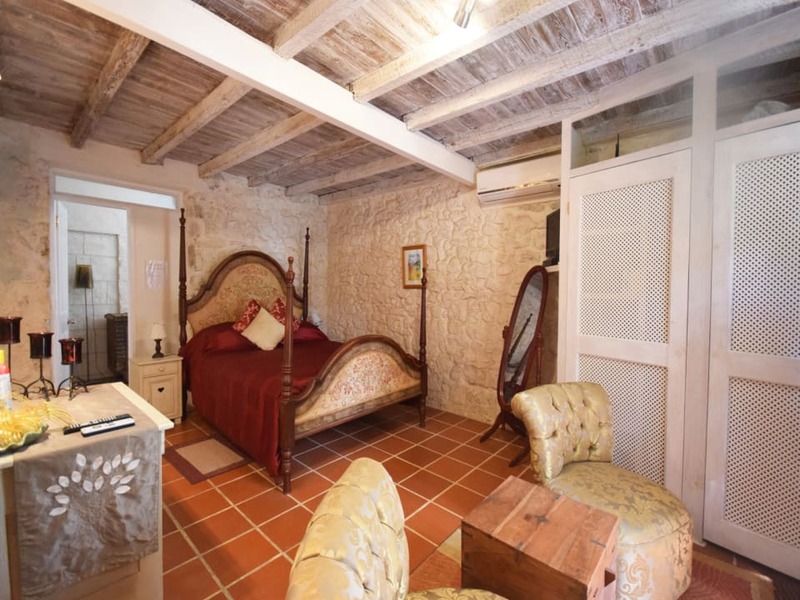 Extra accommodation is provided by the annexed villa on two floors with large ensuite bedroom and balcony with country views. 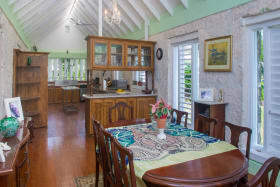 On the main floor are the kitchen, dining and living rooms leading onto the patio. 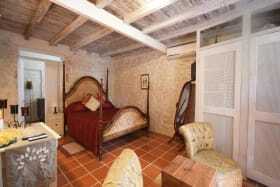 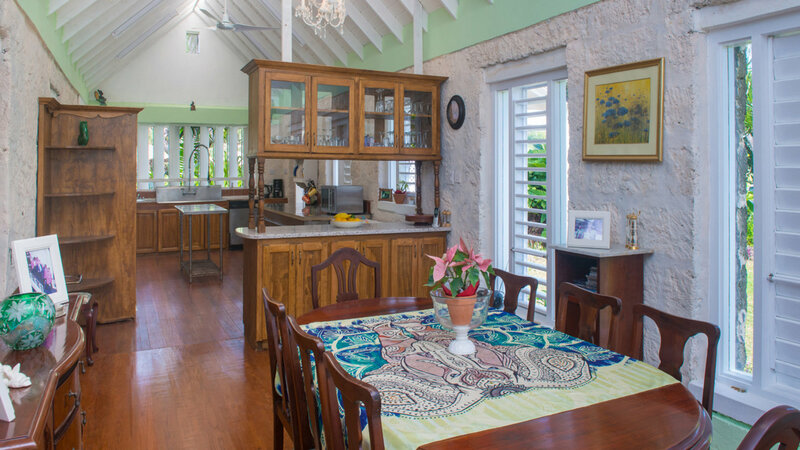 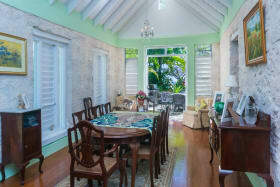 The cottage comprises 3 bedrooms ensuite, kitchen, dining and living area. 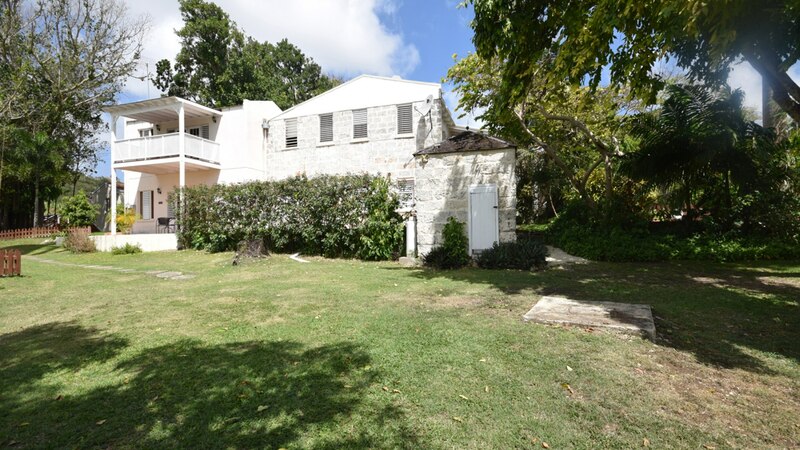 Large patio for outside dining and sunbathing. 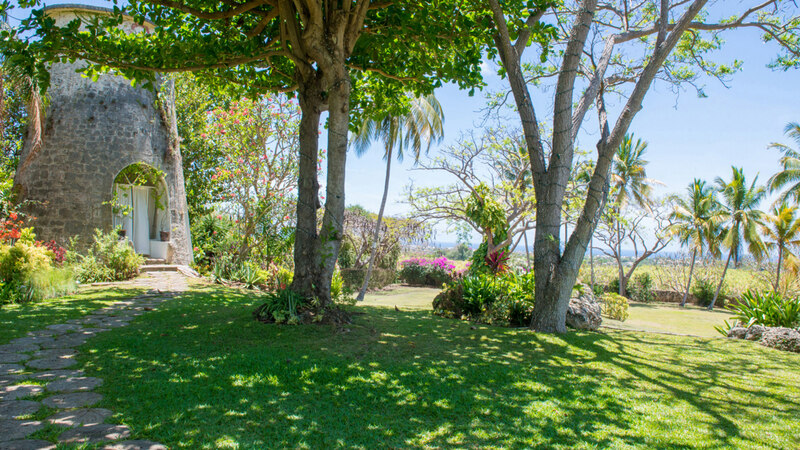 Each of these are entranced through a separate gate to the main house. 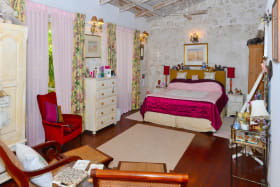 In the grounds there is the beautiful old mill, a large fenced swimming pool and pool house with ample toilet facilities. 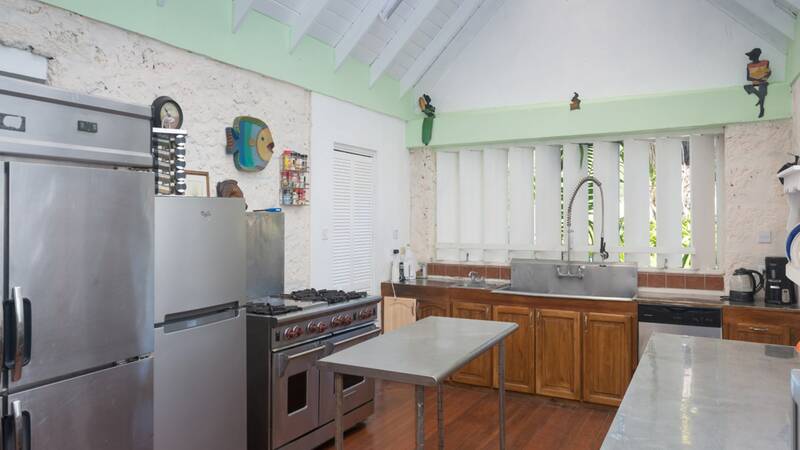 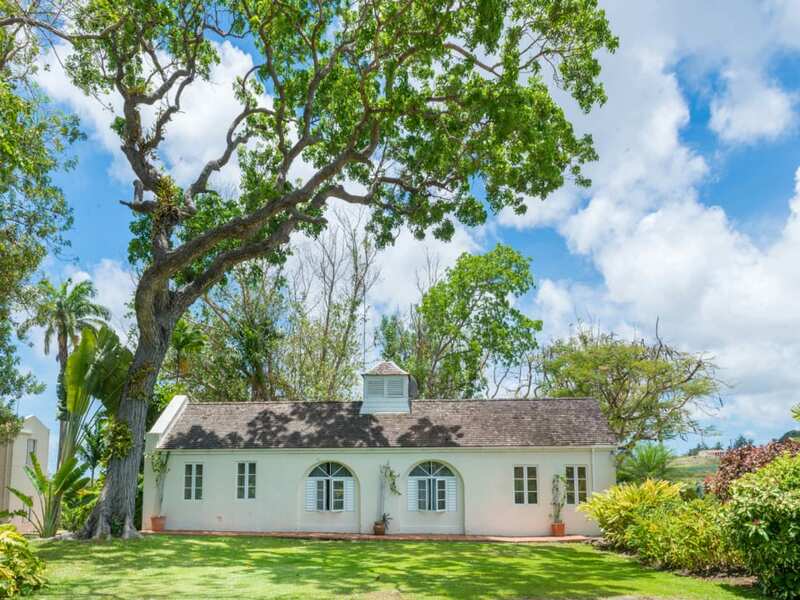 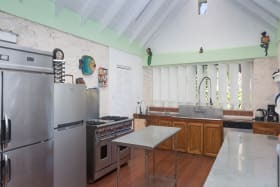 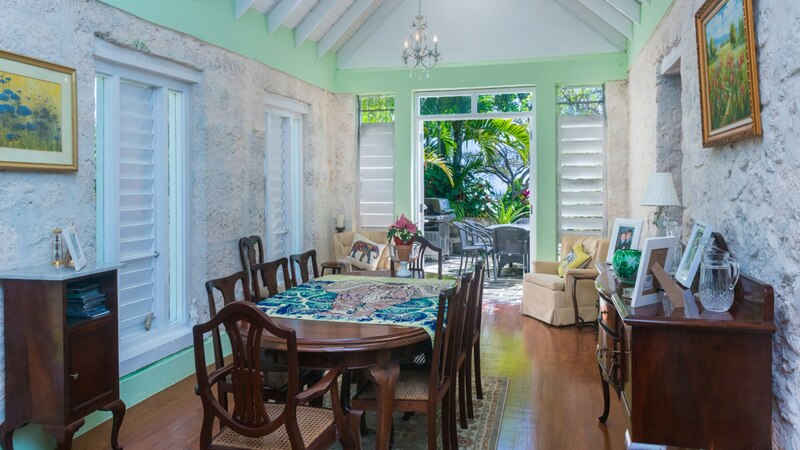 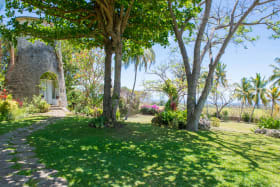 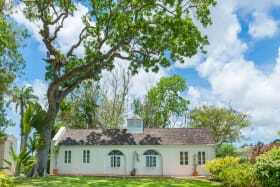 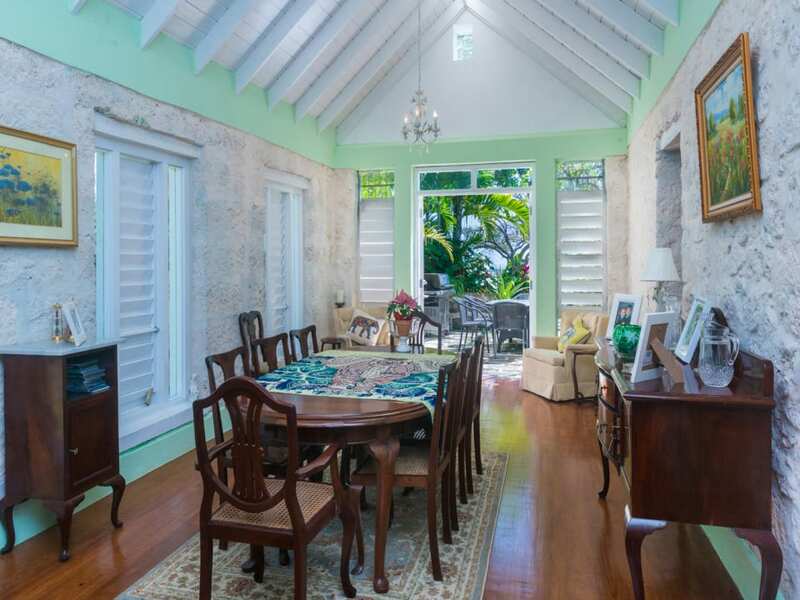 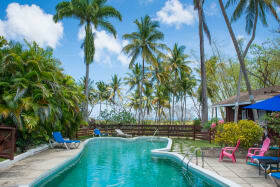 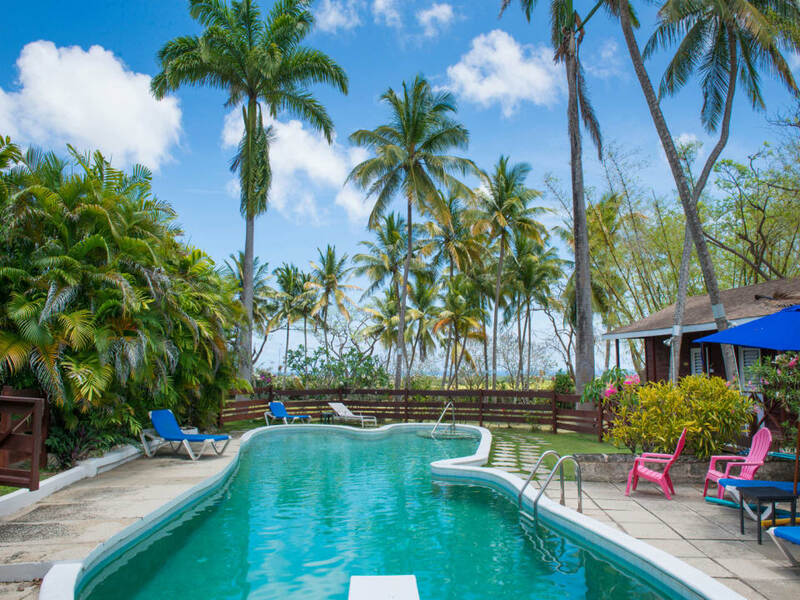 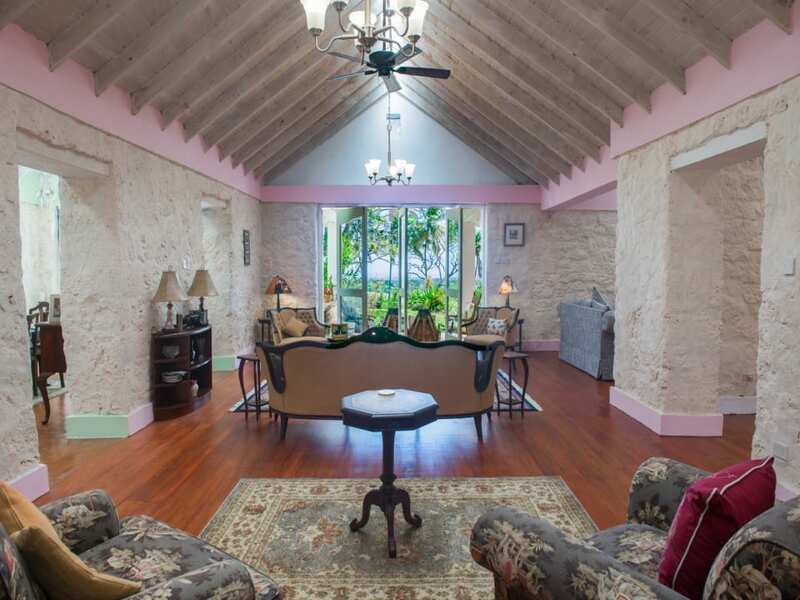 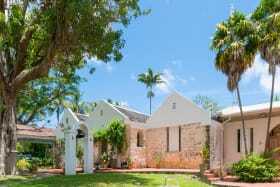 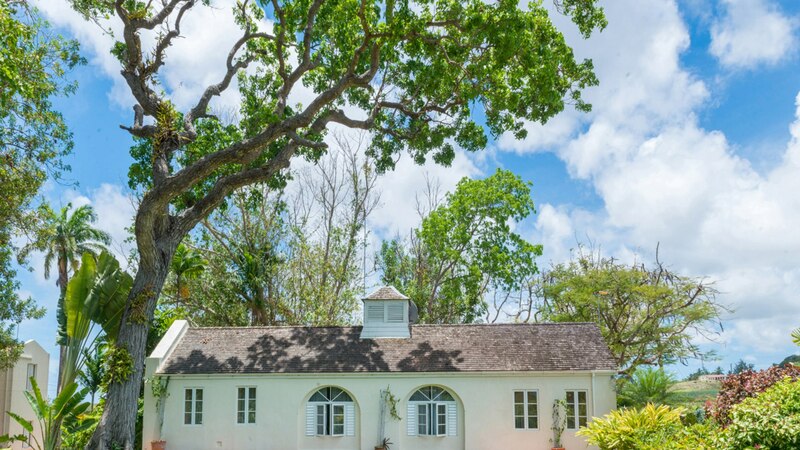 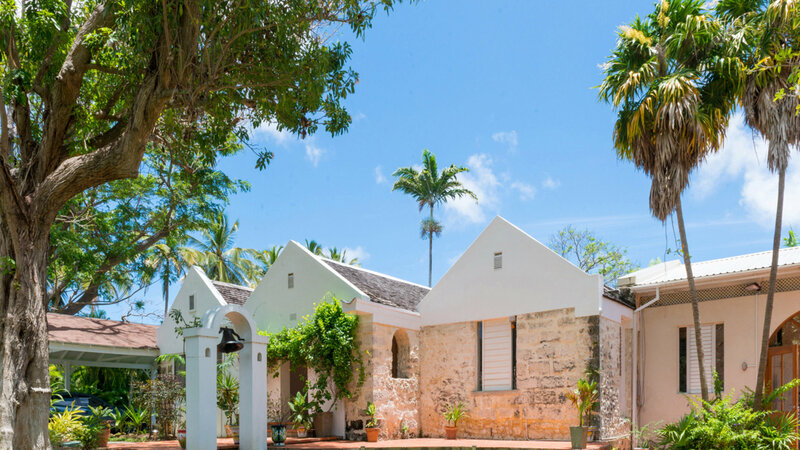 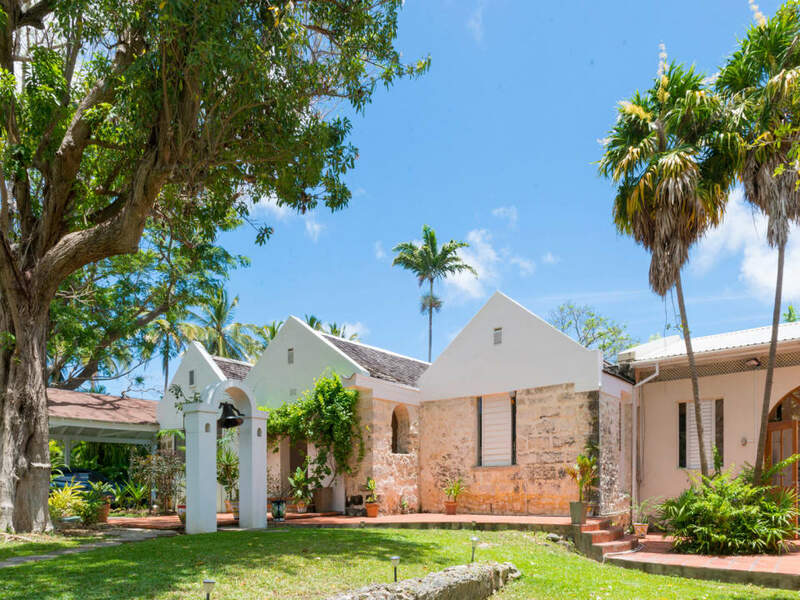 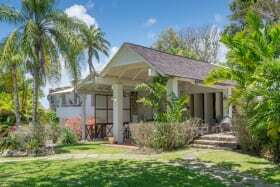 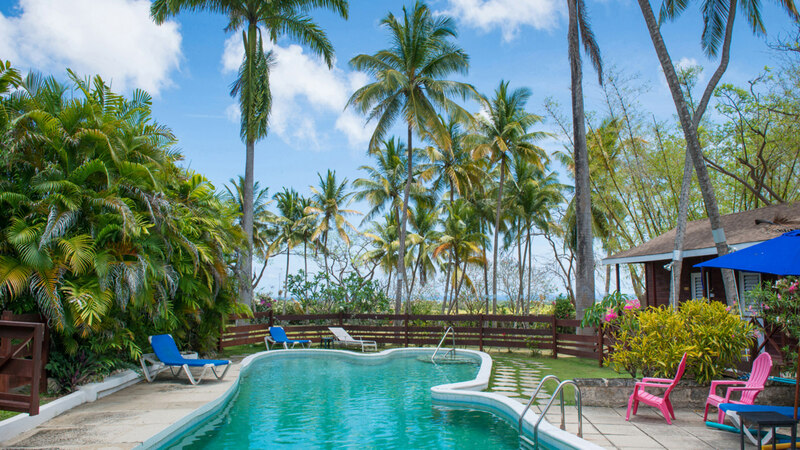 Pollards Mill Barbados is a piece of paradise on earth basking in an oasis of tranquillity with gardens of magical charm.